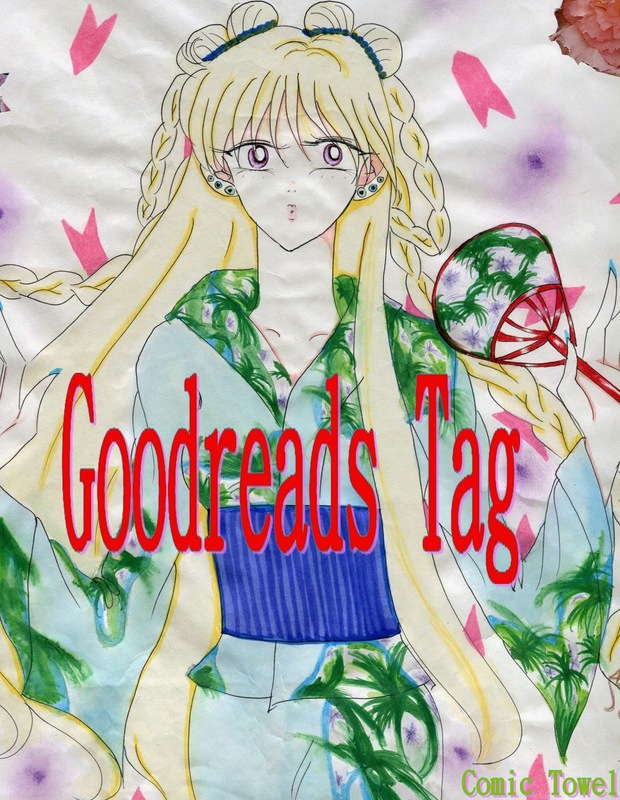 I was tagged by thefictionfairy to do the Goodreads Tag. I looked over the tag questions for about two weeks and decided to do the tag as a post. I use Goodreads mainly to keep order of the books I read. I keep the receipts of the books I buy and write the date I started and ended, as well as the time I finished the book, in the back of the book upon completion. So Goodreads was a digital way of keeping up, working in tandem with my manual way. So instead of creating a video, I decided to just do the tag on Comic Towel to further share my reading--or mutual usage of Goodreads--with others. So here we go. P.S. I’m not good at tagging, but I believe it goes without saying that you should freely tag yourself to a tag. Now, let’s go. 1. What was the last book you marked as ‘read’? Concourse by S. J. Rozan. Be on the look out for my March Mystery Madness book verdict sometime at the end of the month or beginning of April. I gave the book 5 stars, upset that it took me two years to finally pick this book back up in the Lydia Chin and Bill Smith series. 3. What was the last book you marked as ‘TBR’? I don’t usually use the TBR section. When there’s a book I’m interested in reading, I usually mark it quickly on my Amazon Wishlist. However, I do have four books on my Goodreads TBR. Apparently, the latest book listed was from March 7th. 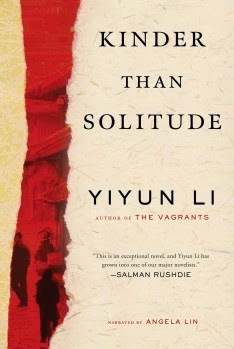 It’s called Kinder Than Solitude by Yiyun Li. Maybe I should transfer it onto my Amazon cart now. 4. What book do you plan to read next? 5. Do you use the star rating system? I do use the star ratings. As I use Goodreads to maintain my books, dates, etc., I also use the star rating as well. 6. Are you doing a 2014 Reading Challenge? I’m not. No challenges other than those that I give myself. Which are usually not much of a challenge in the senses that I’m simply trying to prioritize my reading and book housekeeping. March Mystery Madness is an example. A successful one I might add. 7. Do you have a wish list? As stated, I do on Amazon. I also have a full cart ready to make a $67 dollar purchase. Before I buy the books, I’m contemplating turning the month of April in to Big Book April month. 8. What book do you plan to buy next? 9. Do you have any favorite quotes, would you like to share a few? That gave me shivers for miles as a teenager. You could say that I wanted their friendship, too. Then again, that’s why I loved the Animorphs. 10. Who are your favorite authors? Go ahead and put K. A. Applegate up there since I wrote the Animorphs quote. 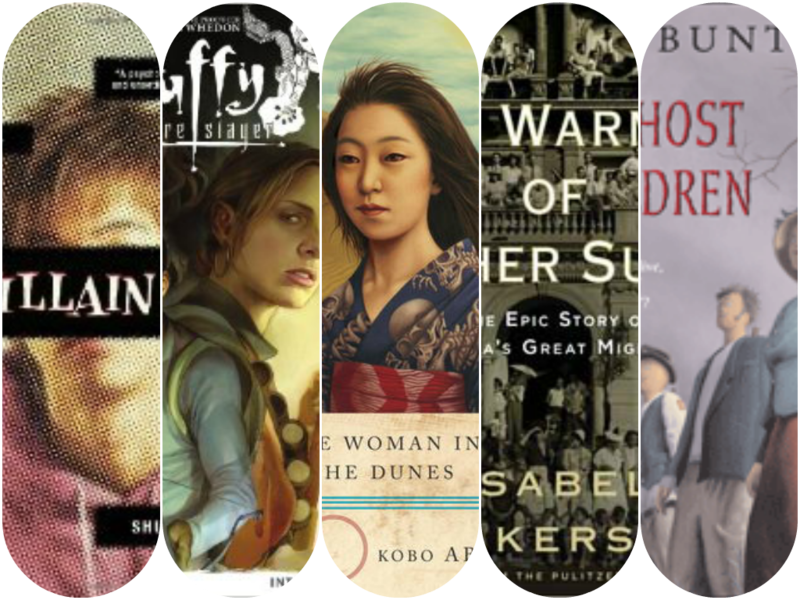 Nevertheless, Naoko Takeuchi, Amy Tan, Toni Morrison, Gloria Naylor, Sue Grafton, and all hell… the list goes on. 11. Have you joined any groups? I have. 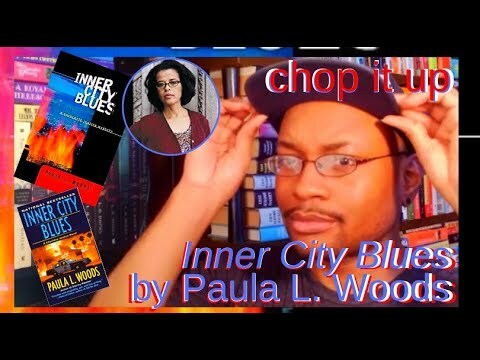 YouTube Book Reviews group. Who’s Your Author? J. D. Robb. Sailor Scouts. Afro Literature. A few others. I don’t participate in either. Sadly. 12. Are there any questions you would like to add? Nope. At least not off the top of my head. Thanks to thefictionfairy for tagging me. As well as an extended thanks to whoever created this tag. Are you a participate of Goodreads and would like to share your thoughts on it? 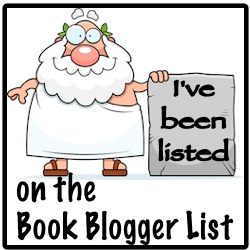 Have you read any of the books I've mentioned and would like to recommend others or how many stars you've given them? Send your comments below. Manga Mysteries ~ Sherlock Holmes Had a Niece?